Beautiful weather, small town charm and a world-class harbor. The mix of sun and sea, locals and tourists, and businesses old and new makes Marina del Rey an exciting place to be. For those who live in or around the area, the proximity of the harbor to restaurants, shopping, and the beach make the town desirable. Marina del Rey has a charm that attracts locals and travelers exploring spots situated in Los Angeles' sunny and temperate coastline. The harbor is home to the UCLA Marina Aquatic Center. It’s the center of the University’s crew team as well as a private club that competes in regattas across the state and country. The spectacular weather could be lost on the minds of the rowers when practicing, as typical rowing practices can be physically intense and grueling. The sun and warm climate provide an ideal place to train year round. Rowers wake up as early as five in the morning to get to the harbor where they warm up and launch their vessels to catch water. The harbor’s waters are a gem that many people come to see and experience, not just enjoyed by rowers whom intensely train their bodies for the spring racing season. Some other boat vessels include sailing, jet skiing, recreational boating, and canoeing. The harbor’s special location in Los Angeles make it a great place for those who are looking for that “breath of fresh air” that is hard to come by in a concrete jungle. Not only is the aquatic environment attractive, the city of Marina del Rey offers many places to dine, shop and explore. This is what makes the city a gem to locals as well as tourists. 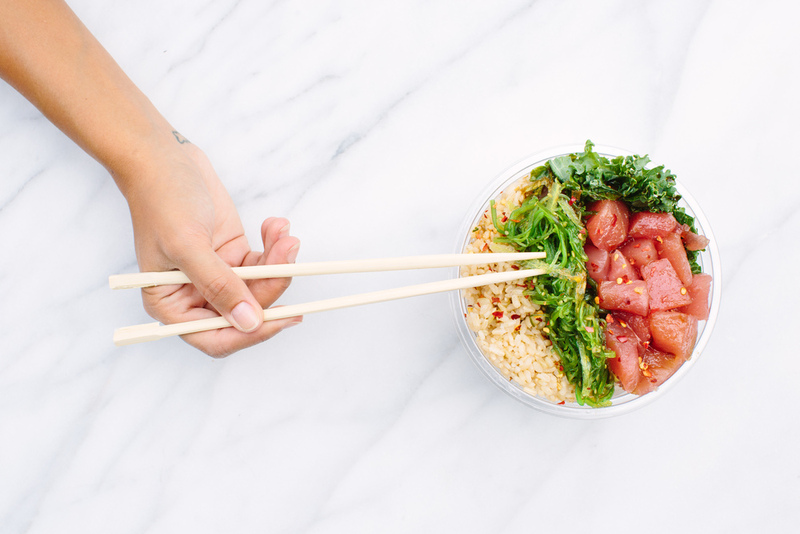 One particular restaurant that provides such an attractive charm is Mainland Poke Shop. It’s a fusion restaurant offering food such as raw fish, avocados and rice in a bowl thats made to order. It’s located in Marina Square where shoppers can find modern and contemporary stores and food. If someone is looking to visit Marina del Rey, there are a ton of hotels to choose from that provide various accommodations. This little bungalow is in a prime location that offers luxury and escape from the city’s crowded and congested streets. Hang out and relax in Marina del Rey.